Sam Savitt was born Sam Savitz on March 22, 1917 in Wilkes-Barre, Pennsylvania, a coal mining town. His father, Hyman Savitz, was born in 1884 in Russia and came to America in 1892. His mother, Rose Eskowitz, was born in 1889 in Austria and came America to 1904. Both of his parents were Jewish. They lived at 52 Hancock Street. They had four children, Sally Savitz (born 1915), Sam Savitz (born 1918), Alfred Savitz (born 1922), and Evelyn Savitz (born 1927). His father worked as a timekeeper at an iron foundry. 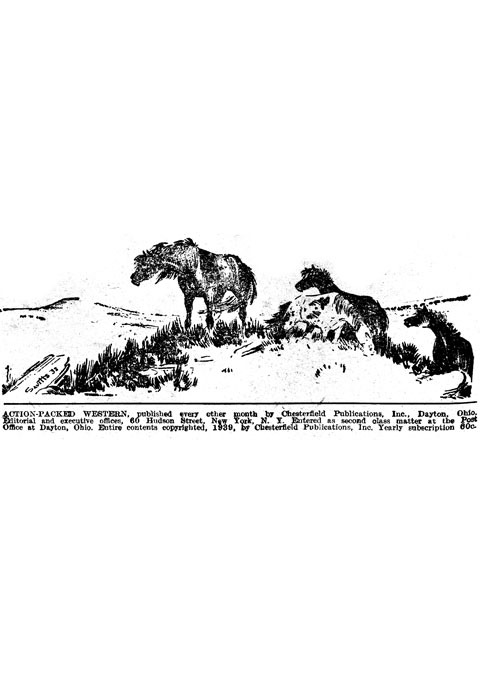 Although the artist is renowned for his passionate portrayal of horses, there is no significant interaction with horses in his early family history. 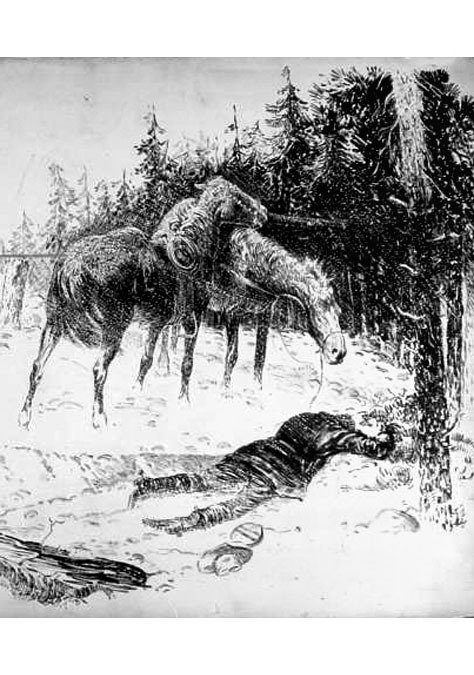 Nevertheless, he was fascinated by the work horses and mules that labored in his hometown mining community. When the father lost his job at the foundry he became an itinerant salesman. The family was poor, but their greatest loss was the tragic death, while undergoing surgery, of the youngest daughter, Evelyn, at age 12, when Sam was in high school. Wilkes-Barre was hard hit by the depression, so most young men left town after graduation. Even as a child, Sam Savitt was a gifted cartoonist. He drew comics for his high school newspaper. After he graduated in 1935 Sam moved to New York City to look for work as a cartoonist. He lived with an uncle in a small Brooklyn apartment. 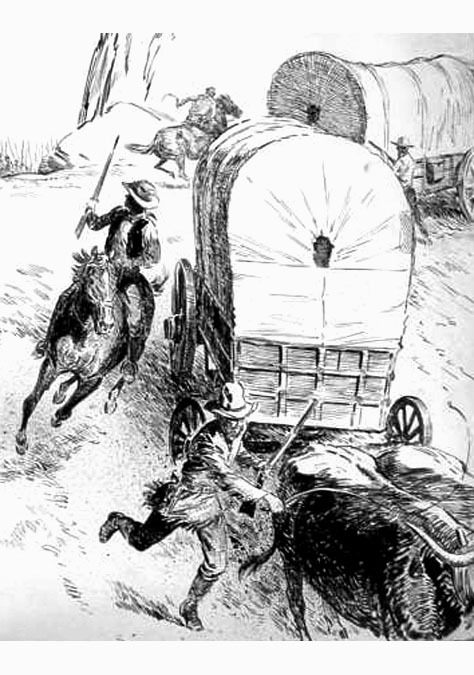 His first freelance assignments were interior pen & ink story illustrations for Action Packed Western, a pulp magazine from Columbia Publications. 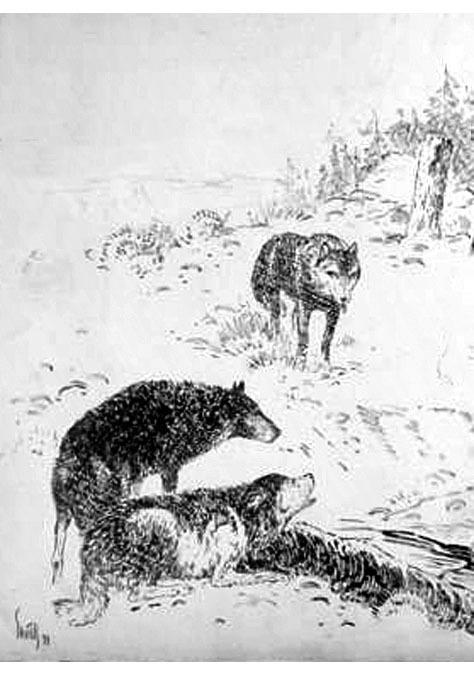 He signed these early illustrations as Savitts, and later changed his name to Savitt. These jobs for Columbia only paid five dollars for a single spot and nine dollars for a two page spread, but Sam was able to earn a living. 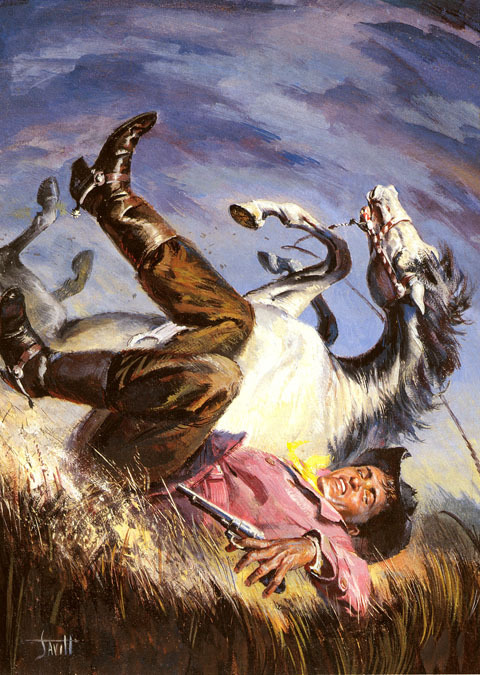 He also drew interiors for Fighting Western, Speed Western, Thrilling Ranch, Ranch Romances, Fight Stories, The Rio Kid Western, Popular Western, Masked Rider, Exciting Western, Leading Western, Super Detective, and Triple Western. 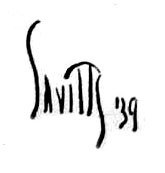 Sam Savitt was soon able to afford to attend art classes at the Pratt Institute in Brooklyn. 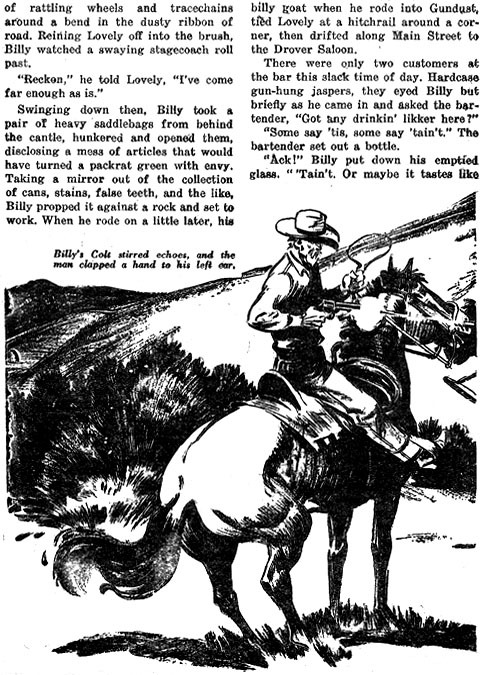 He studied with illustrators Nicholas Reily and H. Winfield Scott. To make ends meet, Sam waited on tables and even modeled for art classes. He finally received his diploma in 1941. During WW2, Savitt served in the U.S. Army Corps of Engineers, 352nd Battalion, and became a first lieutenant. He worked on the Ledo-Burma Road project, to resupply the Chinese Nationalist Army of Chiang Kai-Shek in fighting the Japanese occupation of China with Allied war materiel from the Indian seaport of Calcutta. 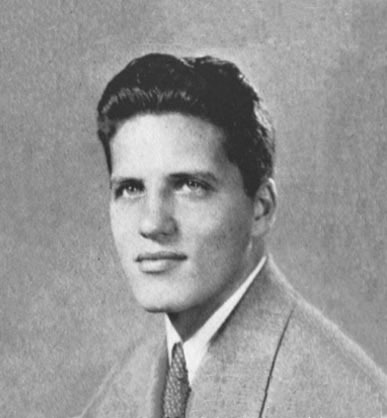 After the war, while recuperating from a case of malaria, he met Bette Orkin at a USO dance in New York City. It was love at first sight, and they married in 1946. They moved to Levittown and raised two children, a daughter, Vicky, and a son, Roger. 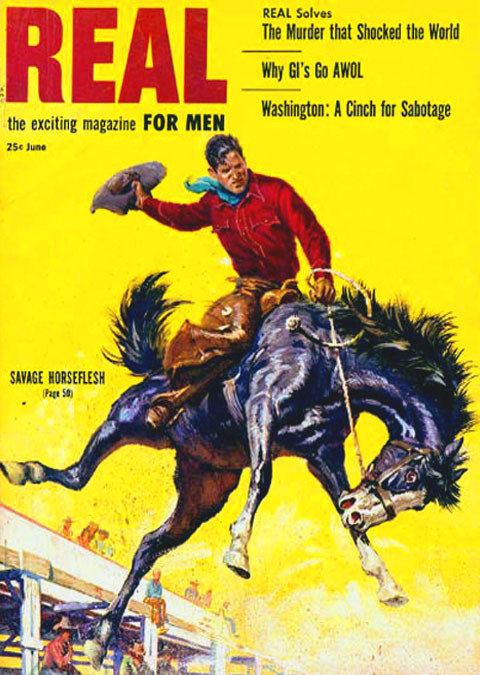 In the 1950s Sam Savitt worked for Dell comic books, painting covers for many of their titles, including Hi-Yo Silver, Champion, Trigger, The Lone Ranger, and The Cisco Kid. In 1956 the Savitt family bought a fifteen-acre property named "One Horse Farm" in North Salem, NY, where Sam could ride and school horses. 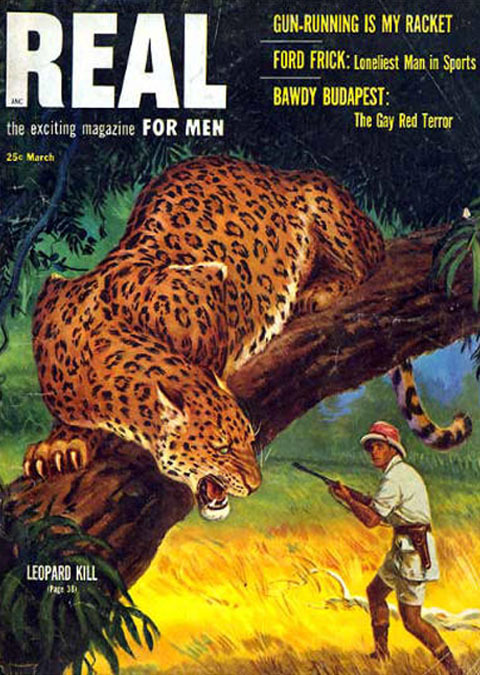 In the 1960s he worked for several men's adventure magazines such as Outdoor Life, Real, See For Men, Sports Afield, and True. 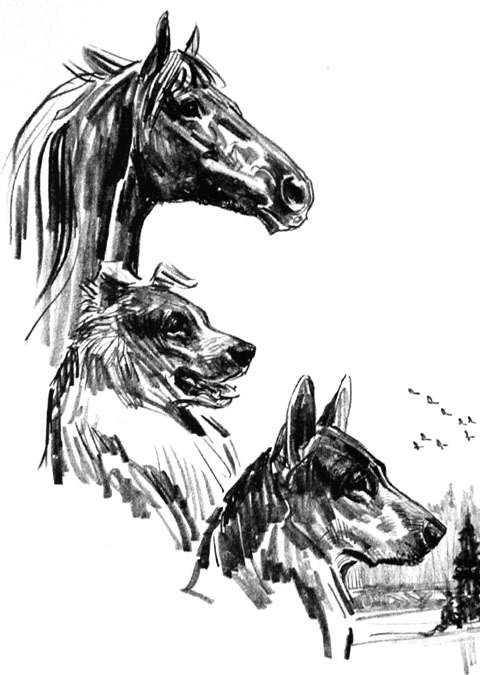 His drawings appeared in Sports Illustrated, Equus and Practical Horseman. 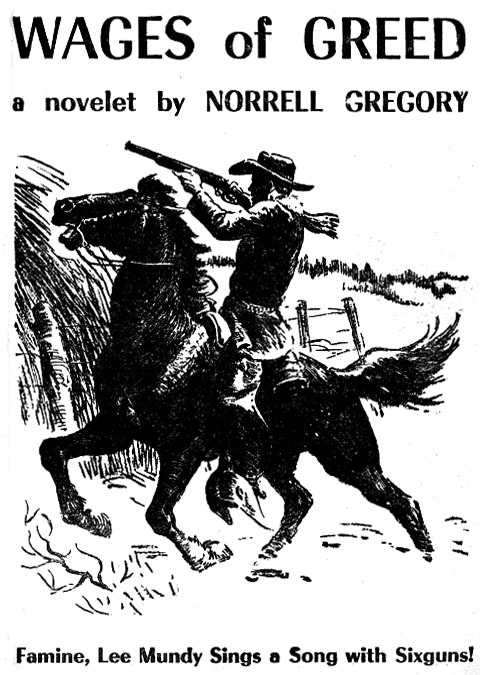 He also wrote and illustrated more than a dozen of his own books about horses. 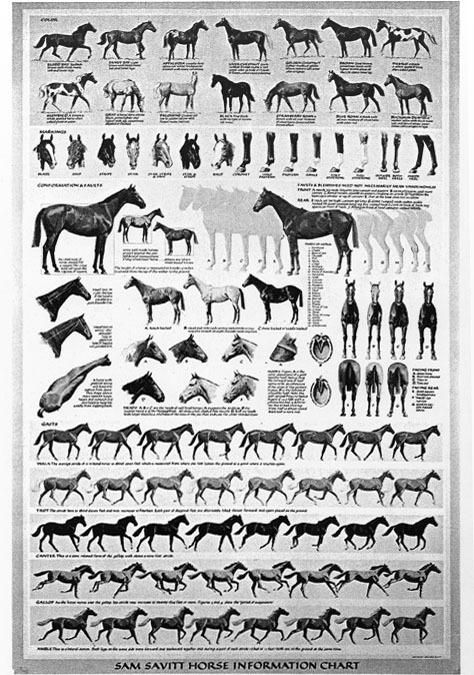 He was the official artist of the U.S. Olympic Equestrian Training Team. In 1998 he received the Lifetime Achievement Award from the North American Horsemen's Association. According to the artist, "The horse is beauty, strength, rhythm, and action. To really know and understand him, to capture his magnificence with pencil or brush, will to me be forever challenging." Sam Savitt died at age 83 on December 1, 2000.